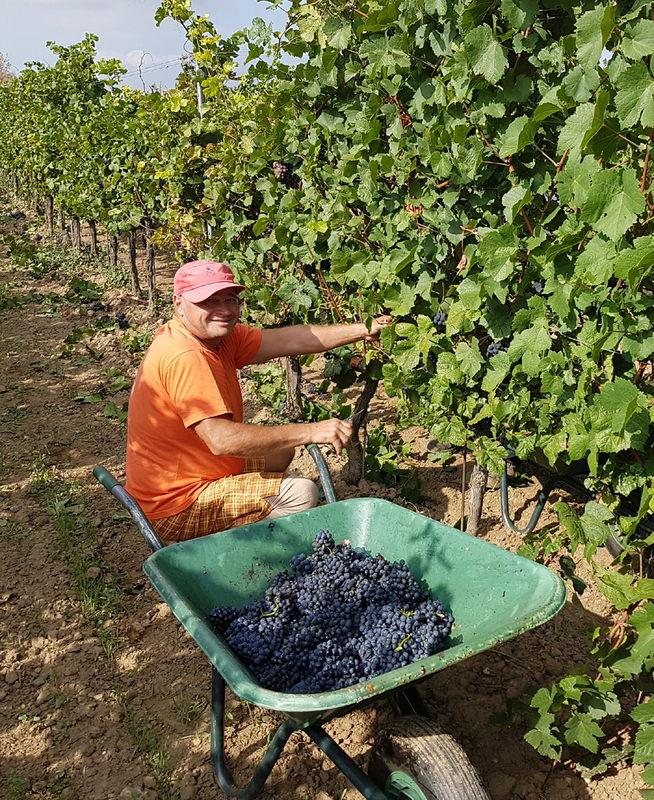 Our harvest started on the 15th of September with Sauvignon Blanc and we have since picked most of the white and some of the red varieties. 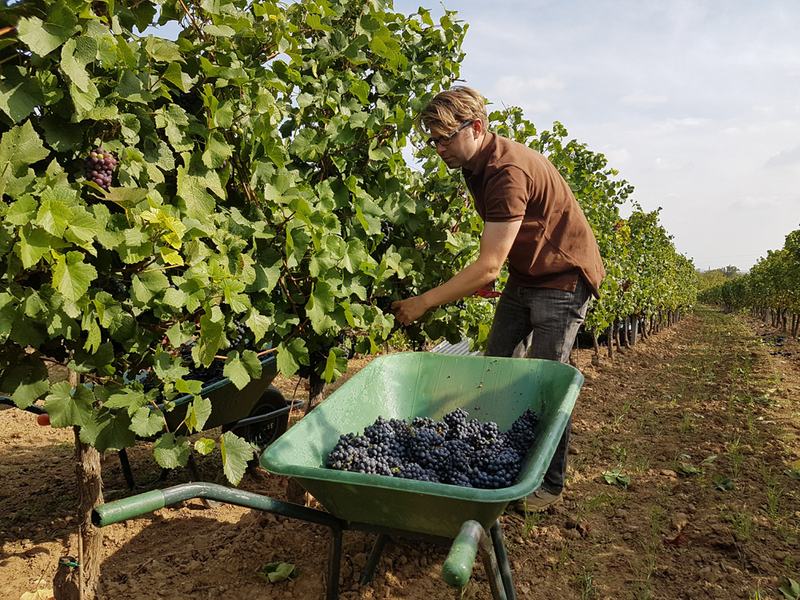 The good news is that the grapes are fabulously healthy, the good weather is allowing them to ripen gently and build aromatic components but sadly the April frosts had the impact we feared and the yields are down significantly. Clearly we won’t know the exact extent of the fall out until we have picked everything.